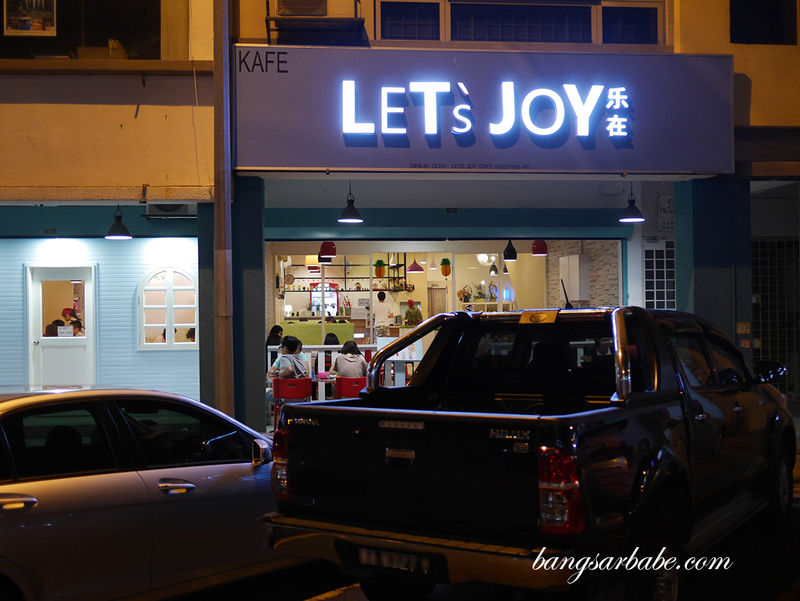 Let’s Joy Café in Kuchai Lama is a popular spot for dessert which rif and I recently checked out with a few of our eating buddies. The café occupies two shop lots and it gets pretty crowded during night time, especially weekends. 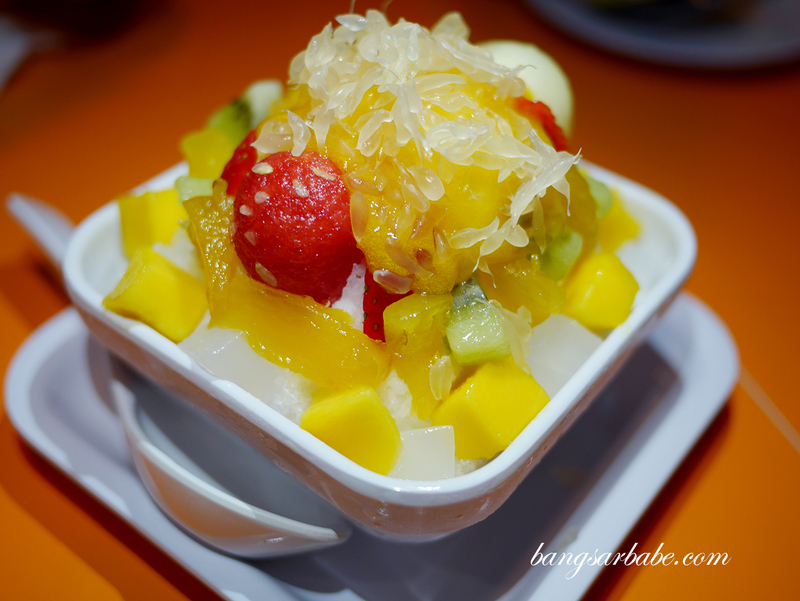 I like coming here because there’s a variety to choose from – shaved ice, tong sui, sweet snacks and hot treats. Plus sometimes, you get to see a little boy waiting tables and cleaning them with plenty of enthusiasm. I assume he’s the son of the owner. 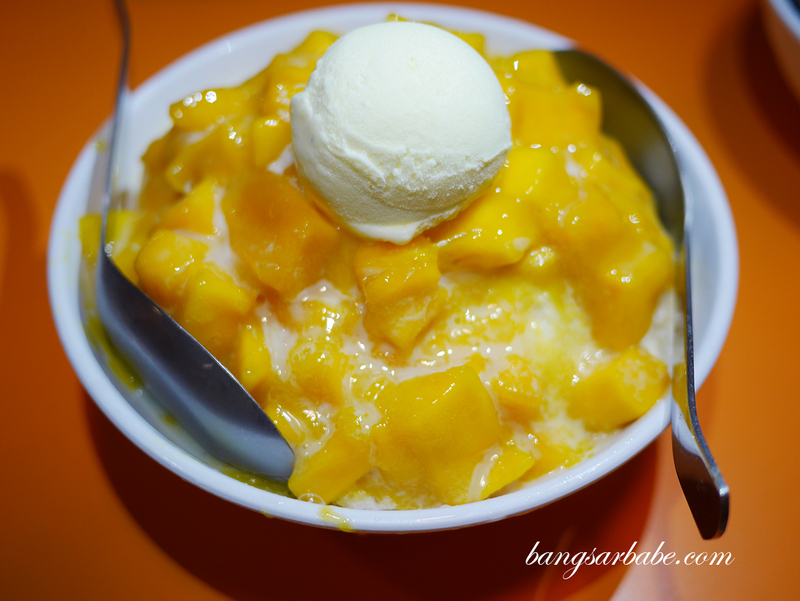 Our regular order at Let’s Joy is the mango shaved ice, which comes in a generous portion large enough for two. 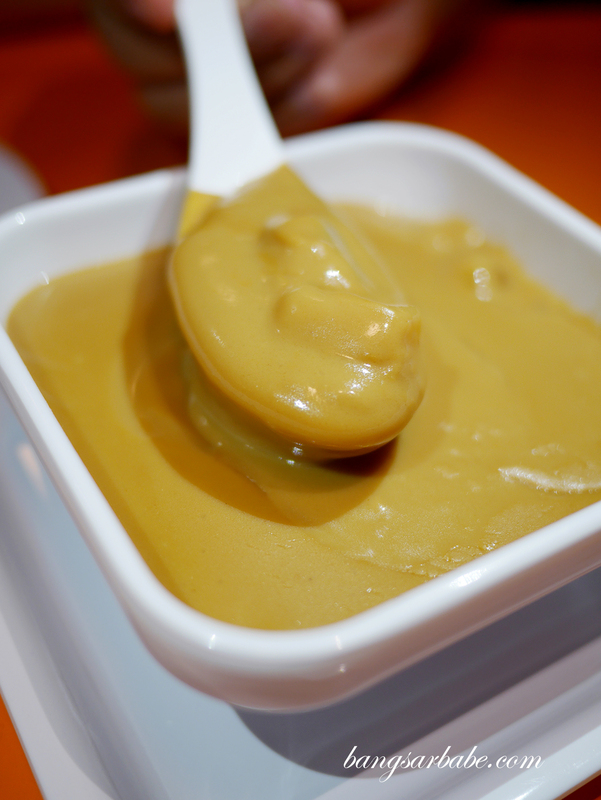 The sugar syrup can be a tad sweet for some so get them to adjust the amount according to your preference. I’ve had the peanut tong sui before but didn’t think it was much to shout about. 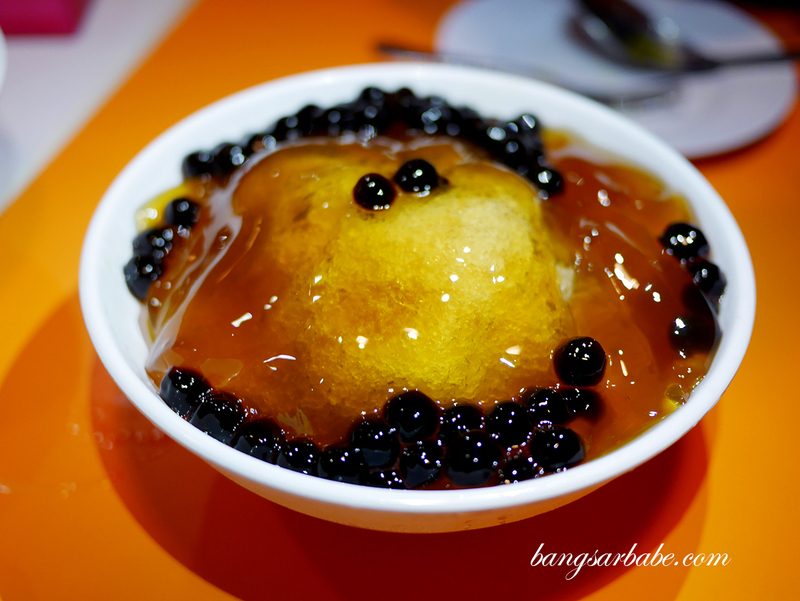 The grass jelly dessert (similar to Snowflake) fared better but I didn’t like the texture of their taro balls. 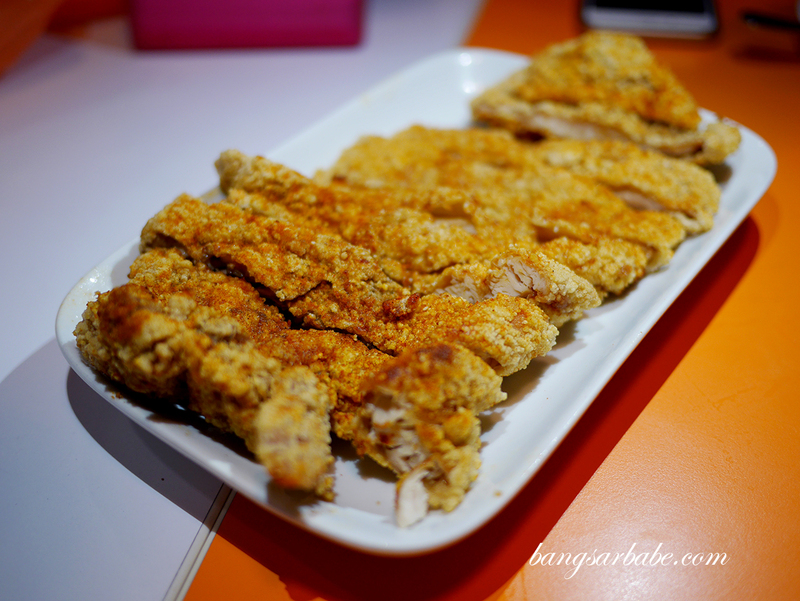 They also serve Taiwanese fried chicken but this wasn’t quite to my liking. Instead, try the French Toast which comes with plenty of butter and kaya at the centre. I’ve always had a thing for French toast and Let’s Joy makes a pretty good one. We also tried this mango roll, made to resemble a chee cheong fun dish. This featured silky sweet jelly sheets with tender mango flesh at the centre. Good stuff. I can’t remember in detail how much each item costs, but most of them are below RM10. They also serve food items like nasi lemak and noodles but I can’t vouch for it as I never tried any. Verdict: Hits and misses, but the mango shaved ice is quite decent.